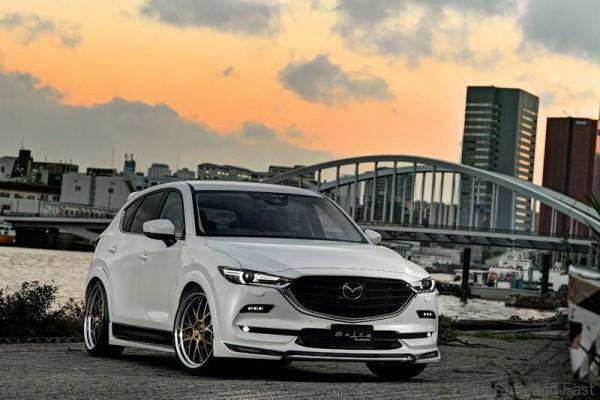 Mazda’s signature ‘KODO – Soul of Motion’ design philosophy has been evolved to represent a boldness, elegance and maturity that will set the standard for a new generation of SUVs. Every element has been designed to work in harmony as well as pleasing to the eye. 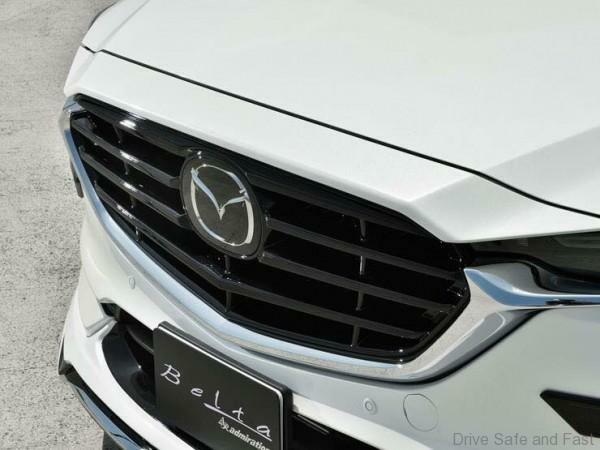 The new front grille, rear combination lights and new alloy design, complement the flowing lines along the CX-5’s profile. 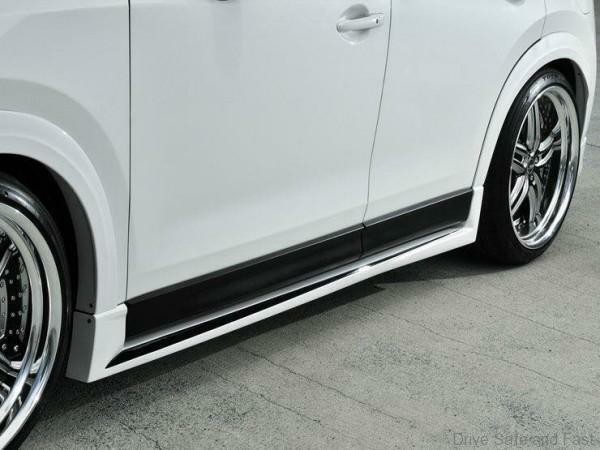 Together they represent a form and road stance that redefines modern SUV design. Still, there will be new owners who just want to have their CX-5 looking a little different from the many others on the road. 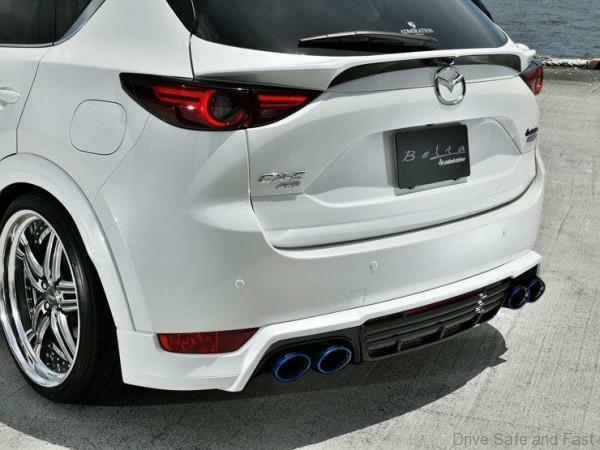 They will want an individualized Mazda CX-5 to reflect their individual image. This is why Japanese styling company Belta has developed this body styling kit. 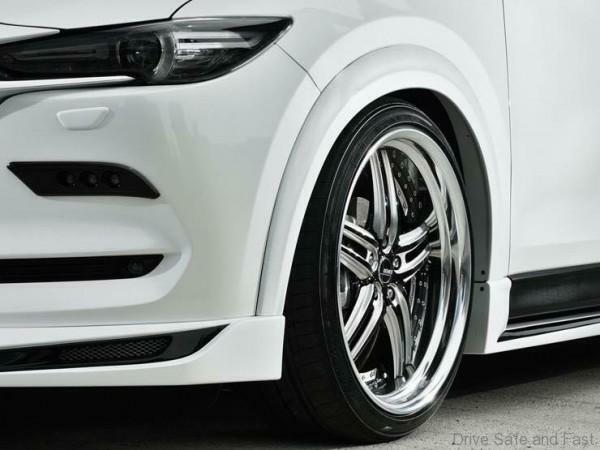 In contrast to the “usual” components from Japan, the Belta Bodykit is restrained and discreetly designed and fits perfectly with the body of the CX-5. 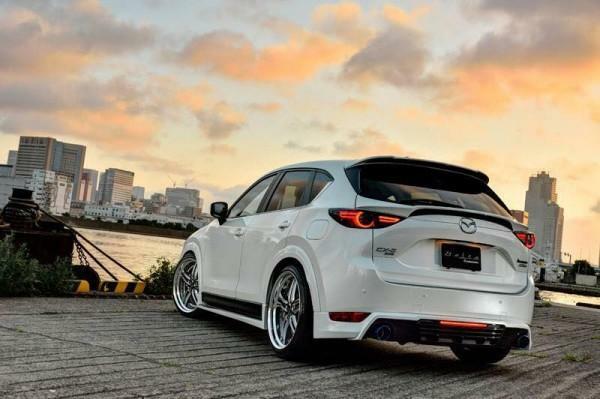 The body kit includes a completely redeveloped front bumper that includes an additional LED daytime running lights as well as a sporty front spoiler that gives the front a dynamic appearance without disfiguring the basic shape of the CX-5. Just so you know. Conventional internal combustion engines only harness around 30% of the potential energy of fuel. So, Mazda engineered smarter engines that offers plenty of torque while using little fuel. Mazda CX-5 represents breakthrough performance with efficiency with both the petrol & diesel engines. The SKYACTIV-G petrol engine delivers powerful torque at low to mid-range speeds, linear acceleration response and an exhilaratingly powerful feel. 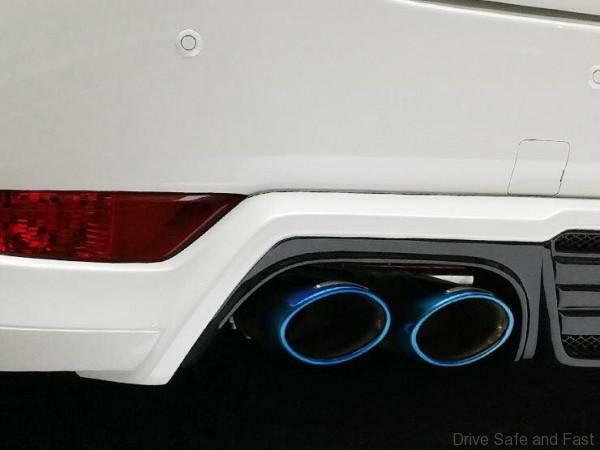 Previous articleHonda Stream 1.7 used buy review……why not?